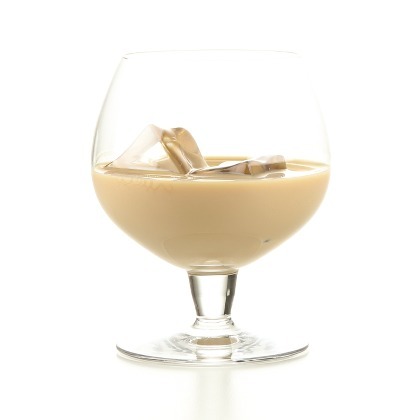 Atmos Lab Bay Lee is a combination of whiskey and cream in an excellent and delightful balance. For the lovers of this drink, this is an incomparable choice that will lead them to an unprecedented pleasure. Bay Lee flavor is available in 10ml pharmaceutical glass bottle with inner dropper and tamper-evident cap. Warning. May cause an allergic skin reaction. Keep out of reach of children. Wash your hands thoroughly after handling. Wear protective gloves/protective clothing/eye protection/face protection. IF ON SKIN: Wash with plenty of water/soap. If skin irritation or rash occurs: Get medical advice/attention.